Innotech Communications has been serving the Bloomington/Normal area for over 20 years. 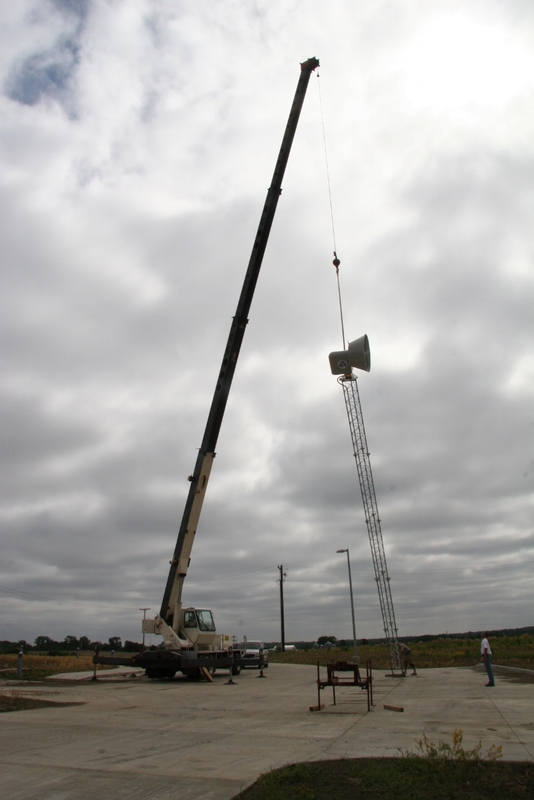 We proudly offer installation, service, and maintenance services for outdoor warning sirens, also commonly referred to as Tornado Sirens throughout central Illinois. We have a dedicated and highly knowledgeable staff who can take care of your existing Siren needs as far as maintenance and repair. Innotech is also an American Signal Sirens authorized dealer so we can guide you through the process of purchasing and installing a new siren as well! Innotech also offers small business technical services and installation of Ooma telephone systems for businesses.